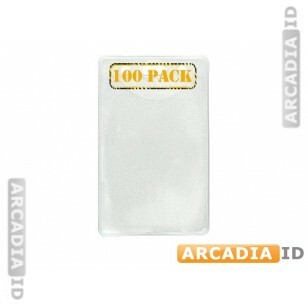 This listing is for packs of 100 vertical badge holders. 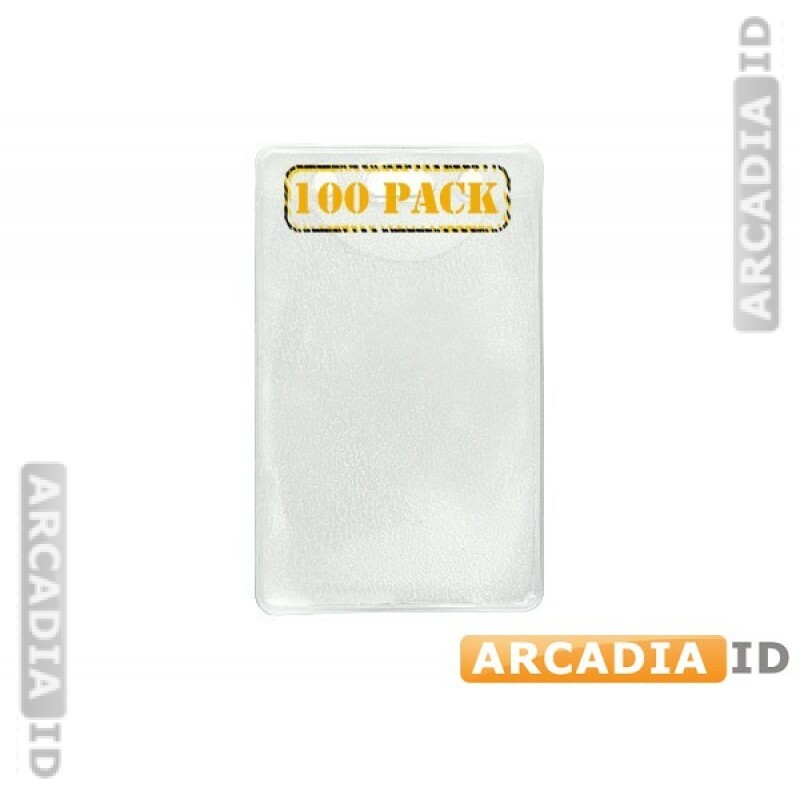 Buy in bulk to save money and keep your vertical badges looking brand new at all times. Provides holes for easily clipping to a lanyard etc. For more kinds of lanyard in varying colors take a look around the site! Fast delivery on all products.